Tenth grader Chad spent his lunch breaks and what few afternoons he could find to restore a 1980 Commutacar. 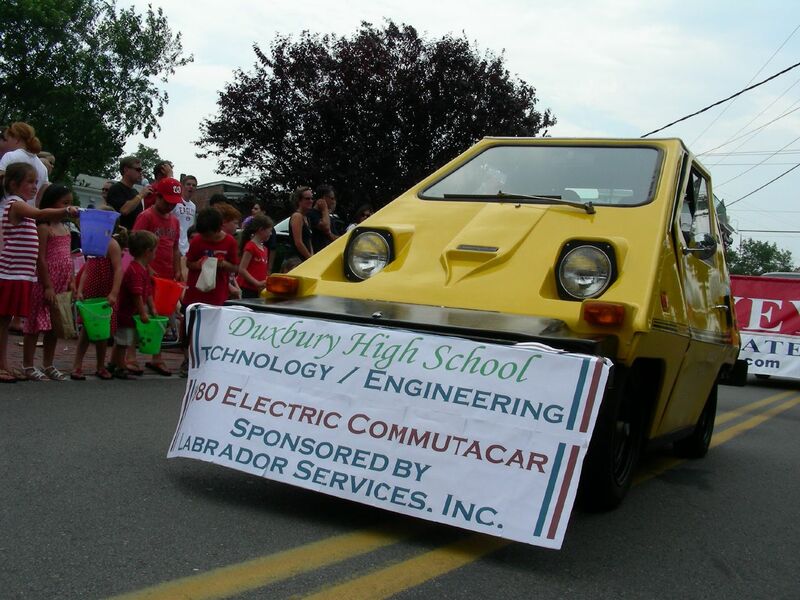 One of his goals was to get the car road worthy enough to run it in Duxbury's 4th of July Parade. The car made it with plenty of charge to spare.